Handmade gifts are all the rage this year for Christmas. There’s something meaningful about a gift you took the time to make yourself. 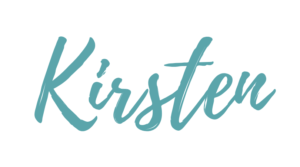 While I love the effort that goes into those seashell-glued photo frames, I’d rather something that won’t sit around my house for the next year. That’s why your own tea blends might be just the ticket! You just need a few simple ingredients and a good imagination and there’s no end with what you can come up with. We used our Belgian Chocolate Rooibos and a hint of Peppermint (the flavour is strong, so you don’t need much!) 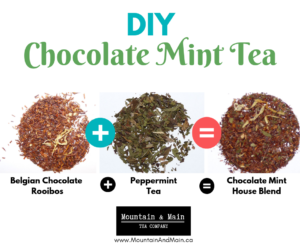 to create an After-8 inspired Chocolate Mint tea. 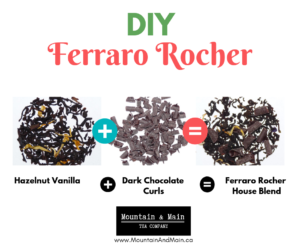 For this blend, we just added dark chocolate curls, found in the bulk section of your grocery store, to Hazelnut Vanilla black tea. The sky is the limit! 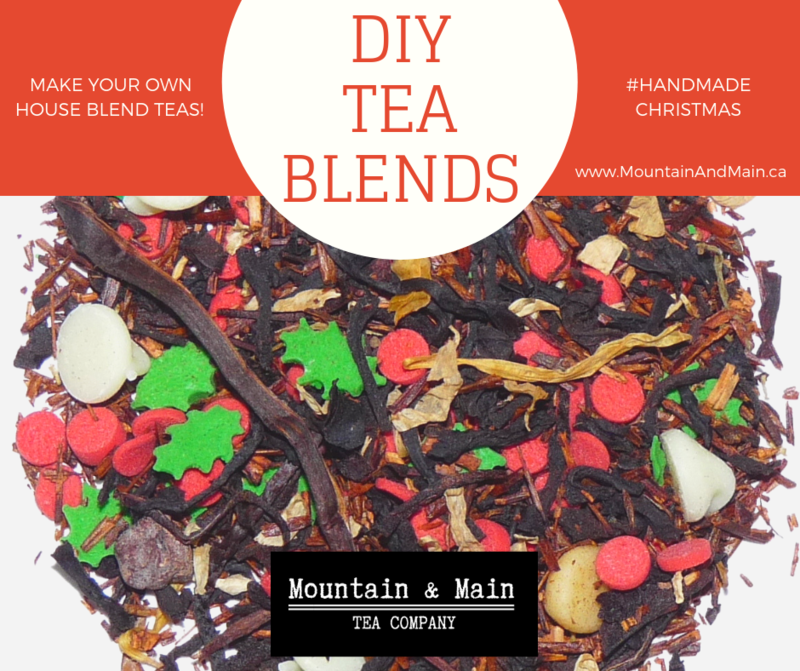 Have fun, get creative, and make blends that your loved ones will appreciate this Christmas! So what’s your house blend going to be? 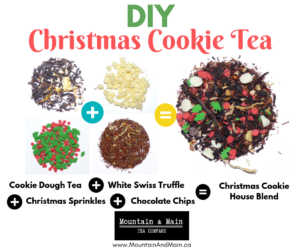 Have some fun and give your friends a homemade gift they actually might want more of!